If you were in Toronto late last month, you might have seen many people dressed as Superman or Batgirl. 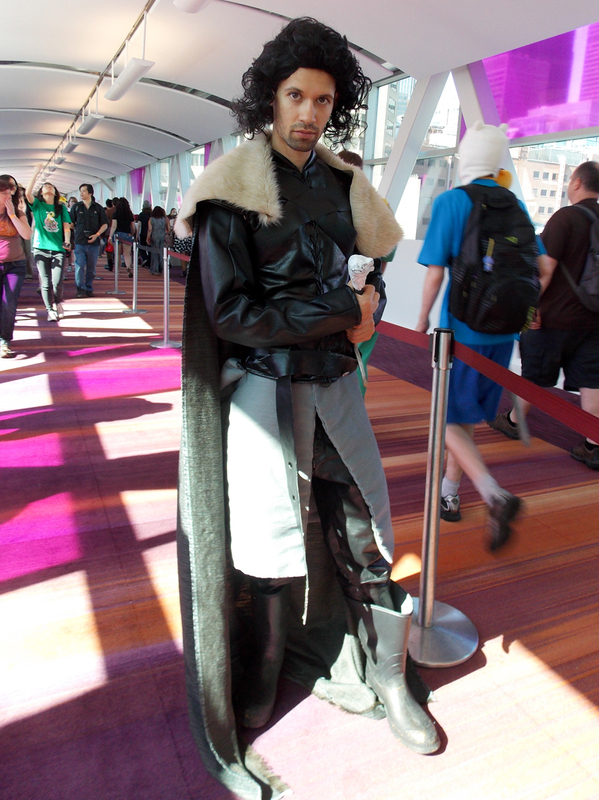 No, the city wasn’t taken over by the Joker, but by one of the biggest expos held annually in Toronto, Fan Expo .The giant convention was back and in full swing from Aug. 22 to 25, bringing in some of the biggest celebrities to date, as well as more than 100,000 fans. 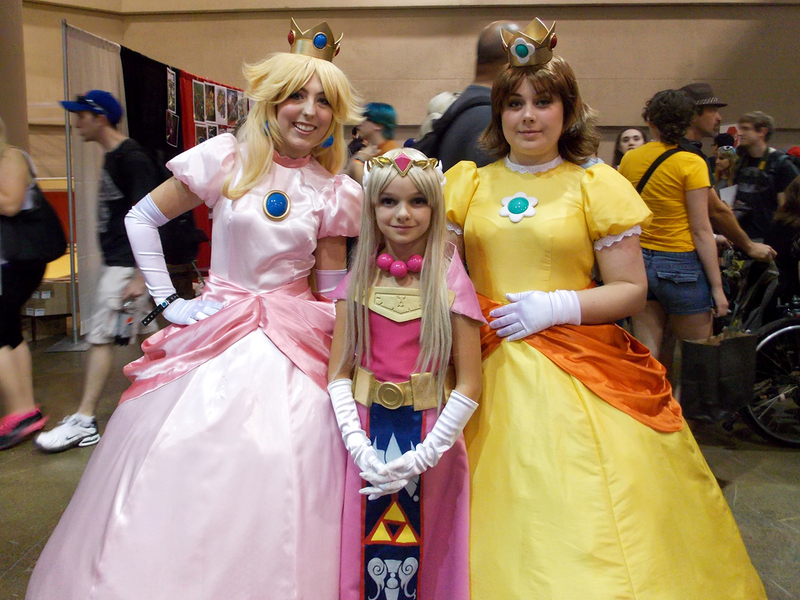 Actors such as Norman Reedus (The Walking Dead), Nichelle Nichols (Star Trek) and voice actress Tara Strong (My Little Pony and The Powerpuff Girls) were among the many celebrity guests in attendance, resulting in hours-long lineups. The expo kicked off on Friday, where 14-time pro wrestler Hulk Hogan and Toronto Mayor Rob Ford took part in an arm wrestling match. Ford conquered the wrestling icon. 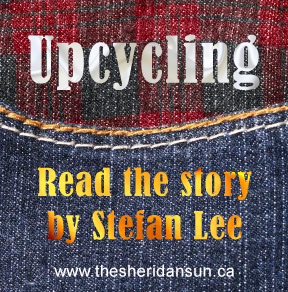 Throughout the convention fans were able to do a variety of activities, including photo-op sessions with Marvel creator Stan Lee, X-Men’s Shawn Ashmore and American Horror Story’s Zachary Quinto. Celebrity guests weren’t the only people doing photo ops. Cosplayers – people who dress up as characters from TV, anime, movie or pop-culture – were also getting some time in front of the camera. “It’s been a really fun week so far and I’m really excited to see Shawn Ashmore and Tara Strong,” said Taylor Duffield, a freshman at the University of Waterloo, who was cosplaying as Anastasia from the eponymous 1997 movie. Taylor, the voice of the legendary Pokemon trainer Ash Ketchum who brought her daughter with her, was ready to go, giving hugs and taking photos with fans.“I’ve met so many amazing people here, the energy is amazing. I feel like family here,” said Taylor. Veteran guest of the convention Mignogna was alongside Strong and Taylor. 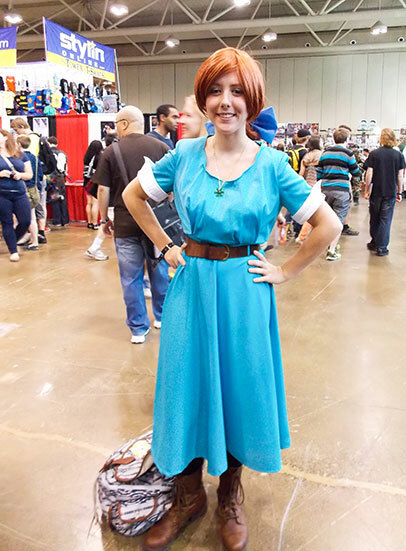 The voice of the feisty young Alchemist was taking time to talk with fans, sign autographs and give meaningful hugs.“The best word in Fan Expo is ‘fan.’ They’re awesome and I love being here every year,” said Mignogna. On the other side of the panel, many of the sci-fi and horror guests were signing autographs and saying hello to fans.“I love getting to meet everybody. I love my job and the reason why I’m able to do it is because people are passionate about the work we do,” said Canadian actor Shawn Ashmore. Two of the most well known Star Trek cast members were in attendance, George Takei and Nichols. “The fans are wonderful and it surprises me over all these years the enthusiasm that people have,” said Nichols. Some of the more popular cosplay choices were from Batman and Marvel comics.“This is the only big convention we have in Canada and to go to something like Comic Con in San Diego or New York is a multi-thousand dollar trip, so it’s great to have it here,” said Christine Vanschiak, who cosplayed as Barbara Gordan’s Batgirl. 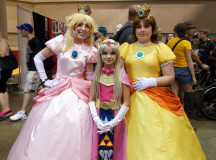 The convention covered more than 600,000 square feet and had more than 1000 exhibitors and retailers, which spanned everything from comics and graphic novels, to video games and cosplay shops. Fan Expo will be back again next year Aug. 28 to 31 at the Metro Convention Centre in Toronto and will be celebrating it’s 20th anniversary. Three versions of Mystique from X-Men, show off their weapons. Juliet from Lollipop Chainshow shows off her giant heart chainshaw. Juliet Starling from Lollipop Chainshaw shows of her giant weapon. 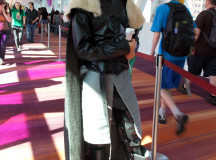 Rob Stark, from Game of Thrones, heads back into the convention. Rob Stark, of Game of Thrones, stops for a photo. 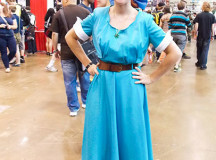 Taylor Duffield, cosplayed as Anastasia, shows off her costume. Added by Maxine on September 10, 2013.